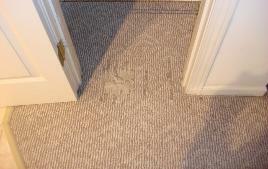 does not matter how small or large the problem might be; if there is a visible defect, it can be corrected. 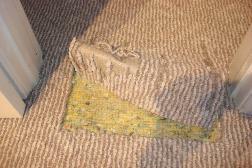 and tight result so that the wrinkles never appear again. 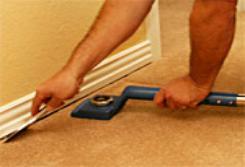 We provide a guarantee with all of our repair work for the life of your carpet. 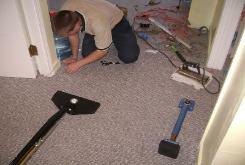 carpet is mended into its place. 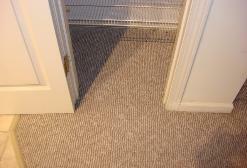 If leftover matching carpet is not available, a small piece is usually taken from a closet or similar hidden location. 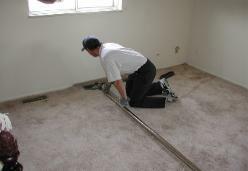 technician and re-stretched to make your carpet beautiful once again. 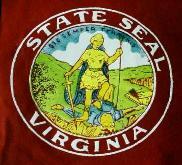 Maryland Metropolitan area including all of Northern Virginia.